Product is exactly as described. I like how these are flip-ups so they don\'t get in the way when I don\'t need it. The seller was also very helpful. Will definitely do business with again. 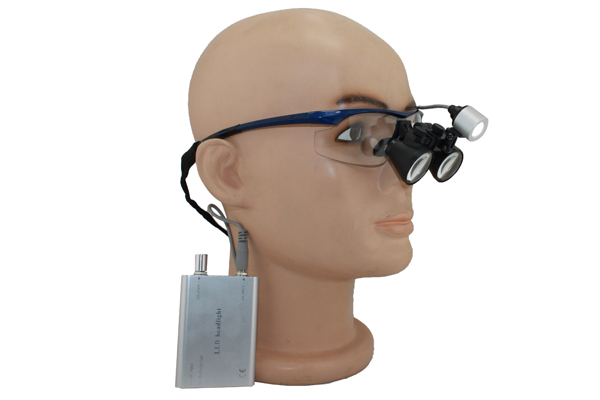 Tell us what you think about Headlight YH-001 + Flip Up loupes 2.5X Sports Frames, share your opinion with other people. 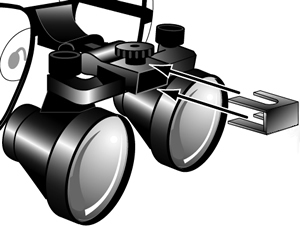 Please make sure that your review focus on Headlight YH-001 + Flip Up loupes 2.5X Sports Frames. All the reviews are moderated and will be reviewed within two business days. Inappropriate reviews will not be posted.